Apple will reportedly debut multiple new MacBook Pro models at the Worldwide Developers Conference in June, each said to sport Retina Display-like screens and high-performance Intel Ivy Bridge processors. According to Bloomberg sources, the refreshed lineup will indeed feature the widely rumored slim design that will bring the laptop more inline with Apple's popular MacBook Air series. The sources also mention that flash memory will be used to decrease boot times and extend battery life, though it was not made clear if the new MacBook Pros will rely on pricey solid state drives exclusively as does the MacBook Air. While the exact dimensions of the supposed next-generation laptop went unreported, rumors have suggested that the design will take cues from the MacBook Air and may do away with the existing optical drive in an effort to give the machine a slim, tapered appearance. Also "confirmed" was the implementation of Intel's new Ivy Bridge processors which were recently unveiled in April. Built on "the world's first 22nm process" and boasting new 3D transistor technology, the chips are said to be highly-efficient and powerful enough to support 4K resolutions. Intel is initially rolling out the silicon as part of the Core i5 and Core i7 families. The inclusion of Intel's powerful new processors could allow for screens with resolutions rivaling those seen on the current iPhone 4 and 4S as well as the new iPad, and rumors have persisted since last year claiming that Apple was working on a Retina Display laptop. Offering further evidence to a possible Retina Display MacBook are the latest OS X Lion updates which brought Hi-DPI UI assets in 10.7.3 and doubled icon resolution in 10.7.4. Reports from upstream supply chain sources said that mass production of new MacBook Pro models would ramp up starting with the 15-inch model in April followed by a June manufacture for the smaller 13.3-inch unit. No mention of the 17-inch MacBook Pro was made and some predict that Apple will discontinue the large-screened model due to declining shipments. 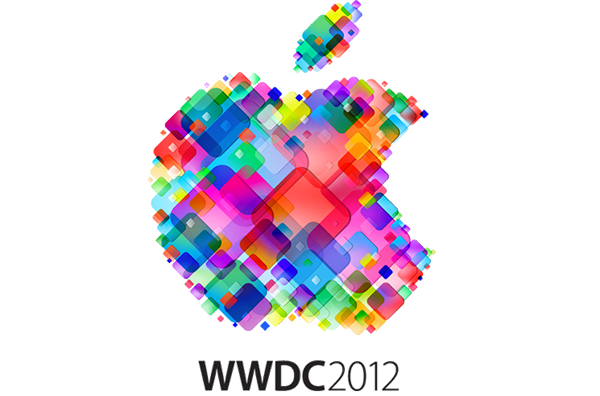 Apple is also said to be showing off the "future of iOS and OS X" at WWDC 2012, alluding to a possible unveiling of iOS 6 and more Mountain Lion details. The conference will take place from June 11 through the 15 at Moscone West in San Francisco.